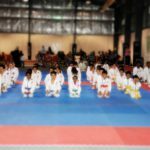 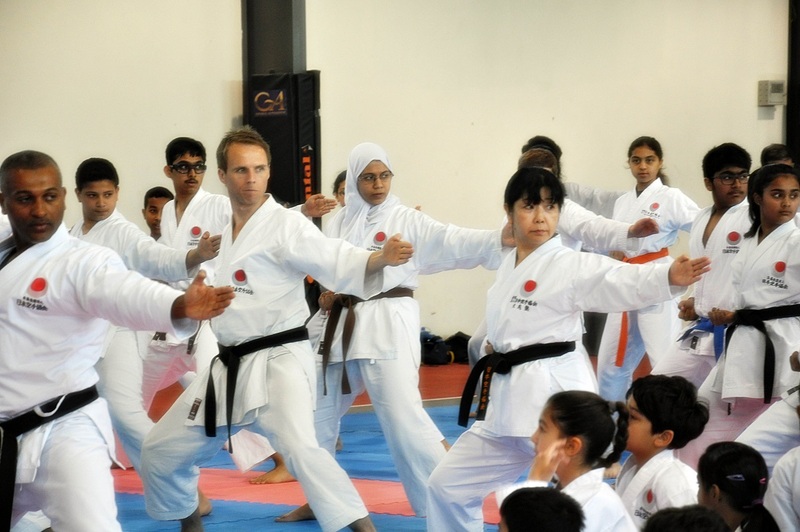 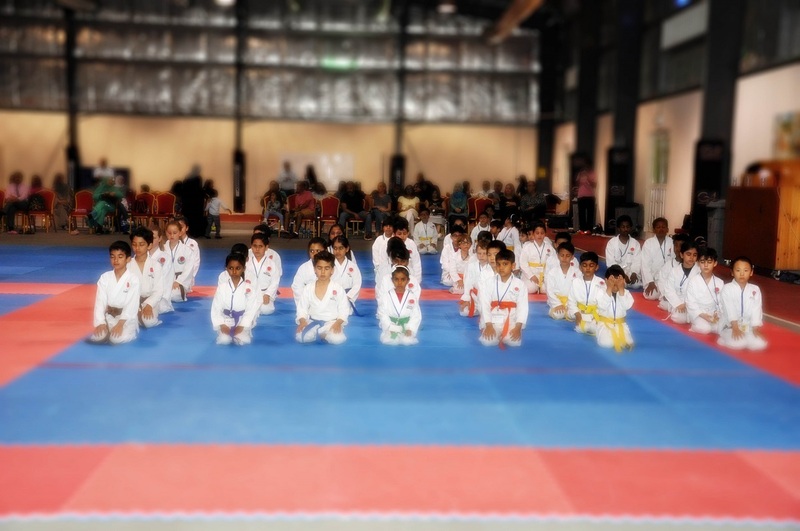 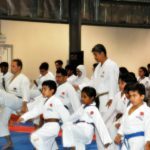 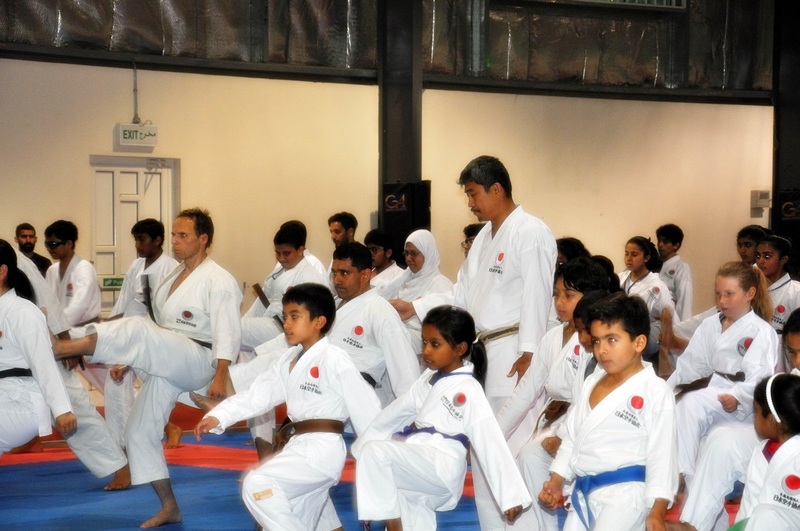 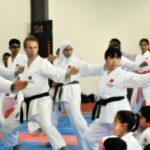 camp, Master Okuma, supported by Ehab Eshehawi Sensei of JKA Bahrain, conducted Dan and Qualifications examinations. 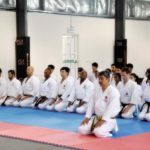 Finally and on the last day of the camp, Master Okuma focused on kumite for young karateka, followed by a special class for black belts. 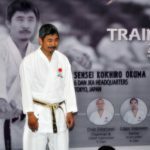 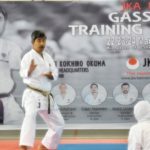 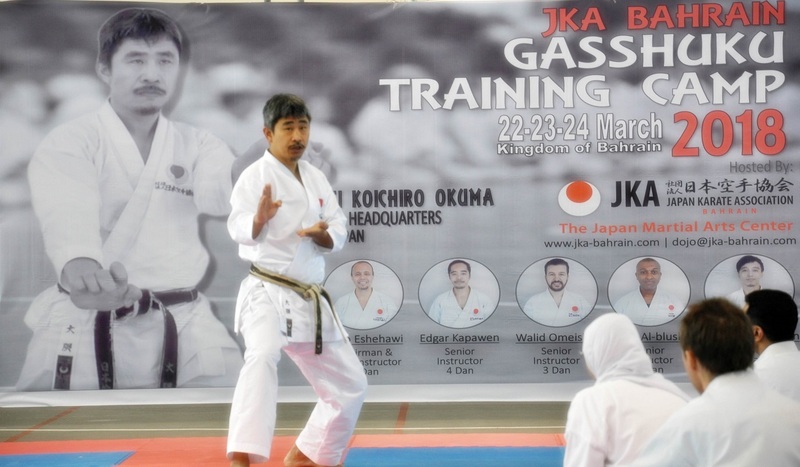 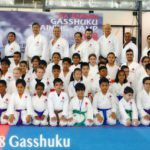 Post the Gasshuku event, Master Okuma continued his teachings every day at the JKA Bahrain Dojo. 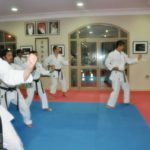 He also held a special instructors’ class on Sunday where he taught Hengtsu kata, and the application of the kata followed by Judge seminar training. 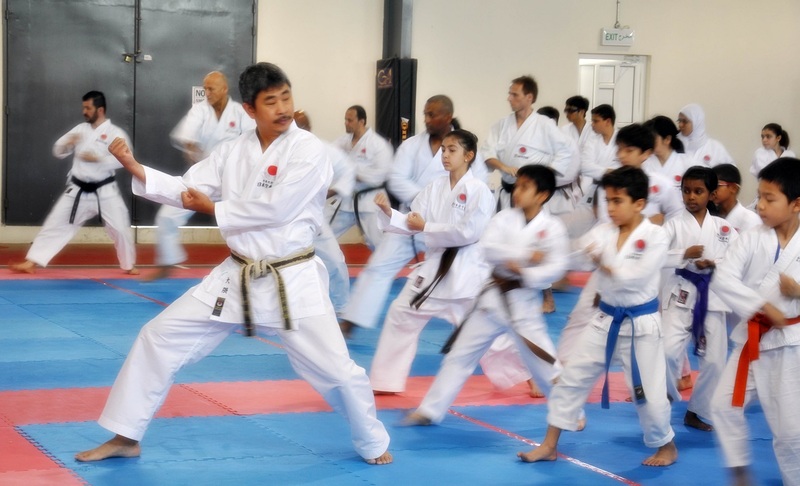 Following day at the JKA Bahrain Dojo, Master Okuma focused on kihon and kumite training. 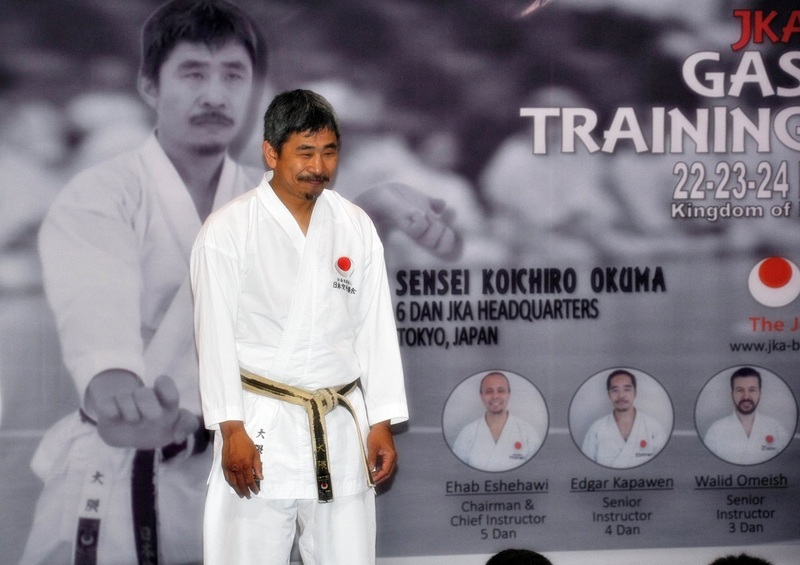 Master Okuma left Bahrain on Tuesday 27th headed for Kuwait to continue his visit of the Gulf region. 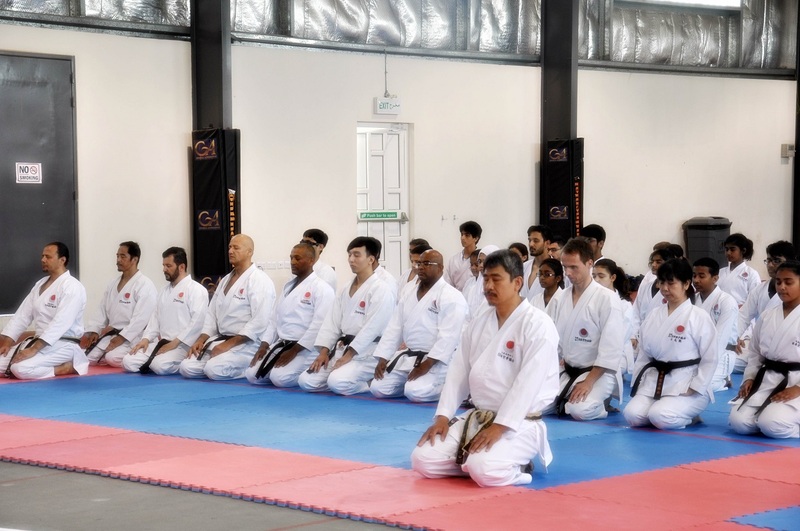 Finally, special thanks to Master Okuma for all of his support and continuous guidance provided to JKA Bahrain; thank you Sensei for motivating the karateka(s) of Bahrain. 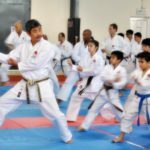 We would like to also extend our thanks to JKA HQ Shihan Committee for their great support provided.